Students and fellow instructors nominated the worthy recipients who were recently celebrated on the Castlegar Campus. 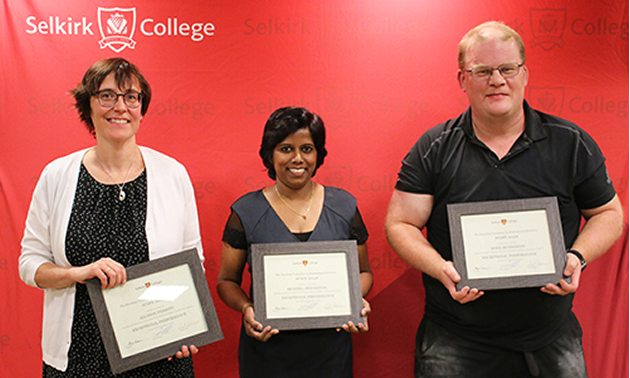 The Selkirk College Faculty Association Standing Committee on Professional Excellence (SCOPE) is pleased to honour Muditha Heenkenda, Doug Henderson and Allyson Perrott as recipients of its 2017/2018 awards. Students and fellow instructors nominated the worthy recipients who were recently celebrated on the Castlegar Campus. Heenkenda completed her PhD in Remote Sensing and Geographic Information Systems from the Charles Darwin University in Australia. She is specialized in environmental problem solving using information extraction from remotely sensed data sources like satellite and drone images. In December 2015, she joined the School of Environment & Geomatics at Selkirk College as a geomatics instructor. Heenkenda has managed to provide excellent teaching despite an extremely demanding workload and constantly changing technology. Her expertise contributed greatly to the Selkirk Geospatial Research Centre’s recent successful Natural Science & Engineering Council of Canada grant worth $2 million. Henderson has two math degrees, plus a degree in engineering so it’s understandable that he’s got a way with numbers. “While we all love Doug for his prowess with numbers, his students love him for his ability to foster their prowess with numbers,” says Todd Kettner, SCOPE committee member. 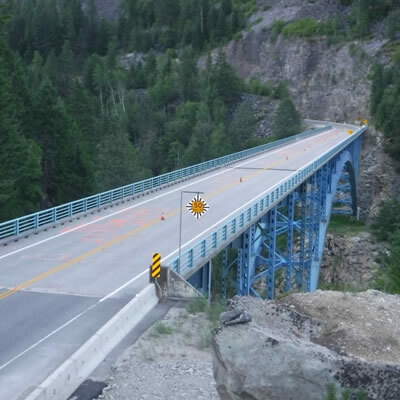 Henderson has worked on computer analyses of BC Hydro’s high-voltage grid and is interested in heat transfer systems like geo exchange, biomass and solar thermal. His experience lends to using real-life examples which helps classroom materials stick. Perrott began working at Selkirk College as a chemistry instructor in August of 2001. Since that time, she has provided students and colleagues with first-class instruction and mentorship. She can often be seen walking a hallway carrying some kind of structure of chemistry. Colleagues have described Perrott as dedicated, a creative educator, thought-provoking and engaging. “Allyson is a testament to the caliber of instructors we have at Selkirk College,” says Tammy McLean, SCOPE committee member. Perrott has been instrumental in the development and delivery of the Rural Pre-Medicine (RPM) Program over the past five years. 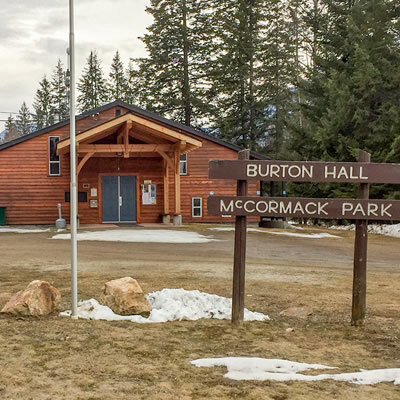 The RPM students from Selkirk College consistently produce above average MCAT boot camp scores pertaining to organic chemistry directly related to Perrott’s ability to facilitate optimal student learning. Each summer, Perrott also teaches chemistry at Dalhousie University in Nova Scotia. “It is a personal joy to work at Selkirk College,” says Perrott. 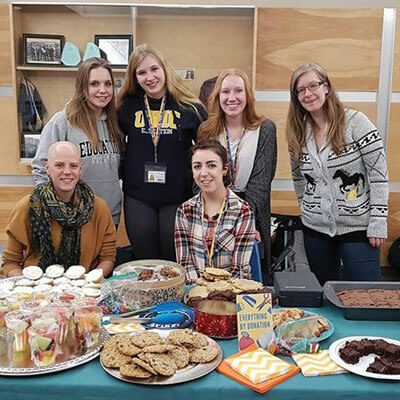 The Selkirk College community celebrated the winners at the annual SCOPE Award ceremony and reception held on October 11 at the Castlegar Campus.